Properties/Frege: will be predicated by a concept. - A concept may fall under a higher one (> number). Something can simultaneously be property and feature, but not of the same thing! - A feature of a concept may be the property of an object. Def Property/Frege: I call the concepts, under which an object falls its properties. "Property of" is the inverse of "falls under". "2 is a positive integer less than 10." here, being a positive number, being an integer, and being less than 10 appear as properties of the object 2 and at the same time as a feature of the concept. (The difference between feature and property is not that between concept and object). 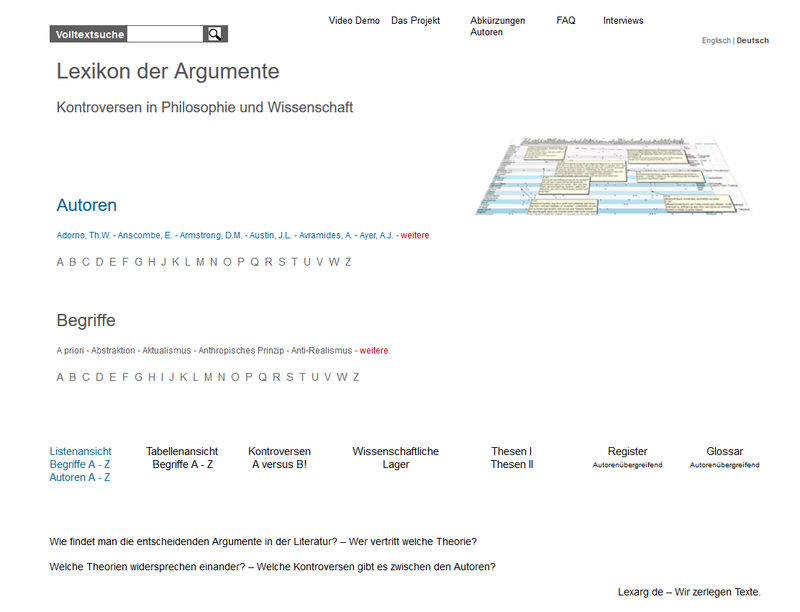 Distinction object/properties: pro: Tractatus/>Wittgenstein - pro: >Kripke - Vs: >Searle/>Dummett/>Frege.